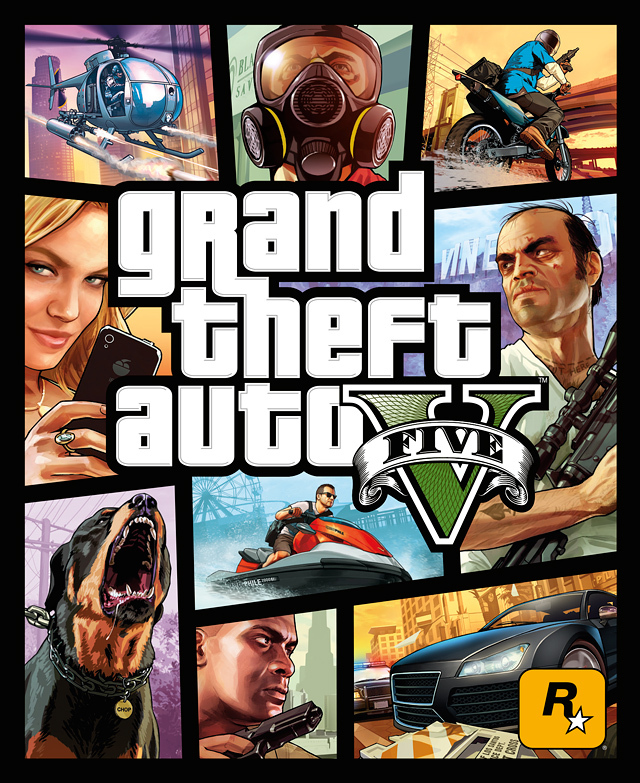 After weeks of waiting, today Rockstar Games has revealed the Official Box Art for their upcoming game, Grand Theft Auto V. It still contains the same “Rockstar Signature Art Style” that we have come to know and love from past Rockstar Games’ Box Art. 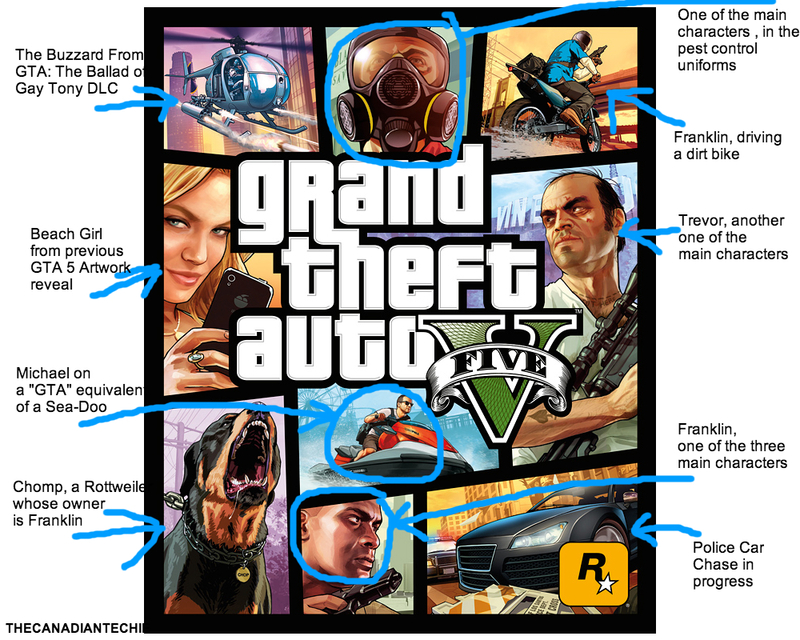 Below is the art work, then below that will be a broken down version of the box art showing what’s what on the box art. Previous Previous post: Happy 7th Birthday, Twitter!